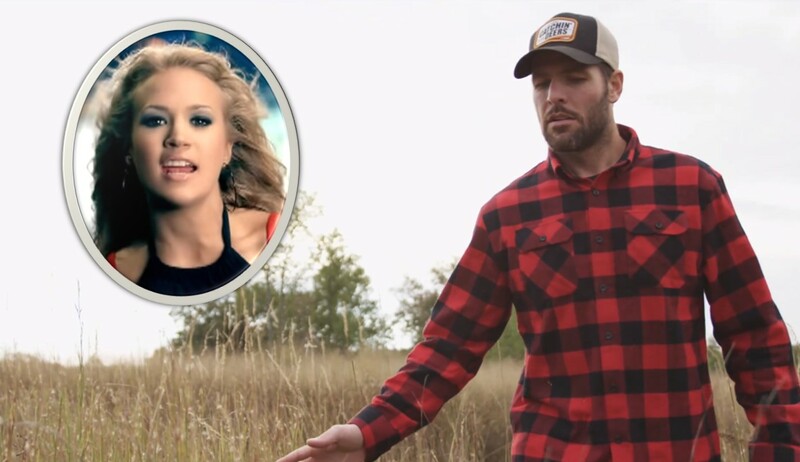 Mike Fisher Shares "Before He Cheats" Parody--- "Before She Bleats"
Mike Fisher's "Before She Bleats" perfectly parodies wife Carrie Underwood's 2005 hit "Before He Cheats"! Check out the new hunting season theme song here! Check out the retired NHL hockey star’s parody via the Catchin’ Deers Facebook page below! Mike was really feeling these lyrics and didn’t hold back when it came to trying to hit the difficult notes. Who knew watching a former professional athlete belt out a song about hunting during rut would be so entertaining? “I’d like to thank all the people that helped make this dream come true. It’s been a long time coming but excited to share my heart and soul through this song. Hope you guys enjoy😂 😂😂,” Fisher shared via his Instagram account. While his vocal execution needs some help, the parody lyrics are well-written. And whomever provided the ‘bleats’ was on point. Share Mike’s humorous hunting theme song with others heading out into the woods! For comparison purposes, check out Carrie Underwood’s official “Before He Cheats” music video below!